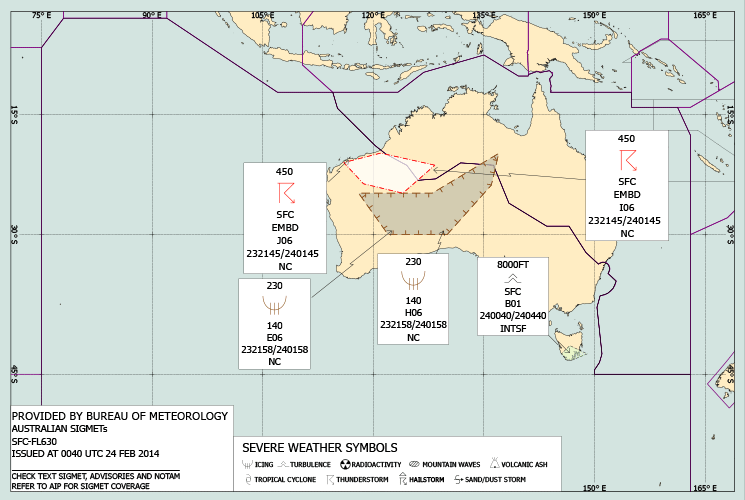 The Bureau of Meteorology will begin issuing graphical representations of their text SIGMETs on 29 May 2014. 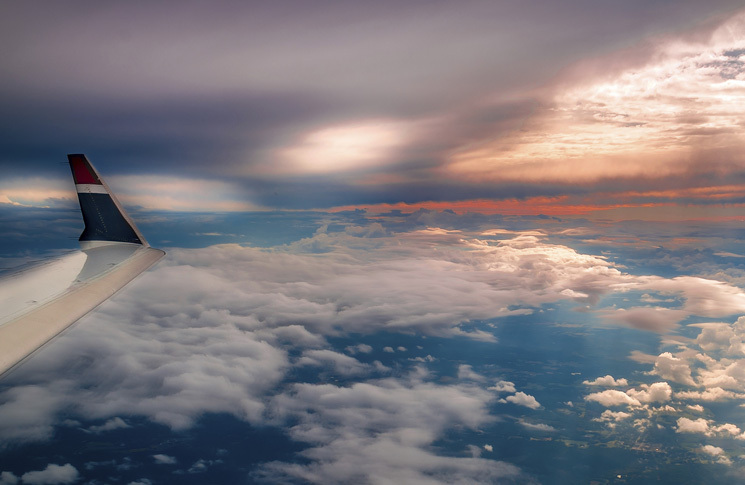 They will help extend pilots’ situational awareness, but the text SIGMET must continue to be used for flight planning purposes. 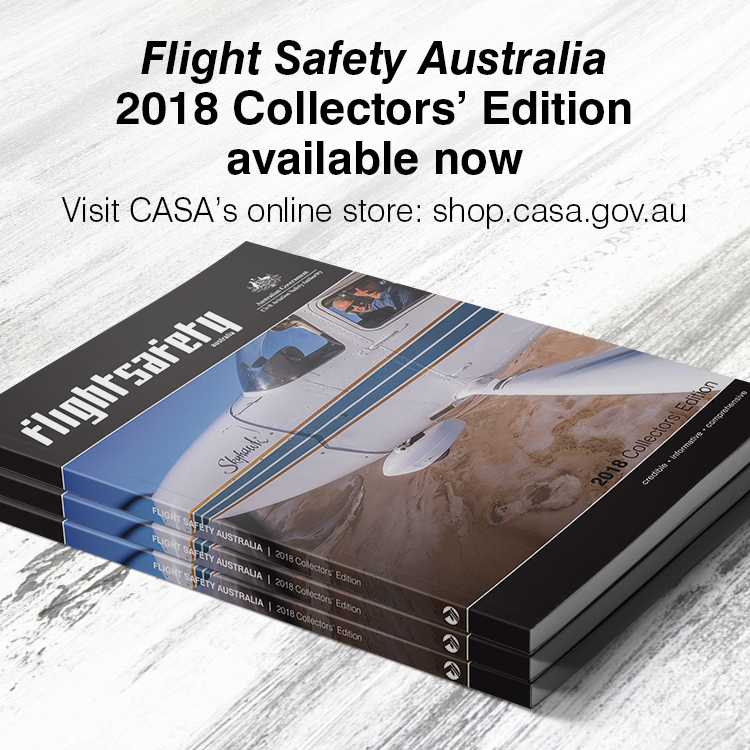 The geographical coverage of the graphical product will be the same as for the text product, and is limited to those areas in the Australian flight information regions (FIRs) listed in AIP Book GEN 3.5 sections 5.1.9-11. 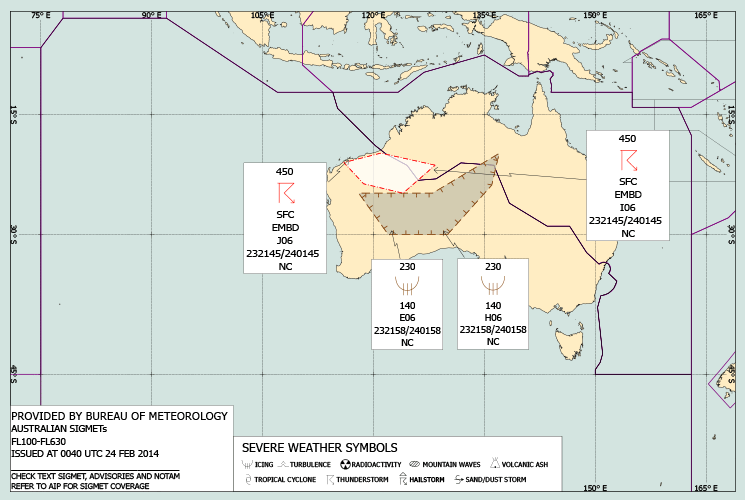 There will be a slight delay between the issue of the text SIGMET and the subsequent update of the graphic. Users are to consider the product as being valid only for the time of issue. Therefore, users need to ensure they are looking at the latest product (the issue time is shown in the bottom left-hand corner of the graphic). The graphics will be issued even if there are no text SIGMETs current. When the vertical extent of a phenomenon crosses FL100, the SIGMET will be shown on both the low-level and high-level graphics. a (NEW) SIGMET is first issued in response to a significant change to an event given in a previous SIGMET, and the previous SIGMET is yet to be cancelled. If a text SIGMET cannot be rendered graphically, it will be displayed in text format on the graphic. An example of each of the three graphics (low, high and all) is given below. The associated text SIGMETs are given after the graphics. A full decoding of the phenomenon symbols used in these graphics can be found in AIP Book GEN 3.5 section 23. 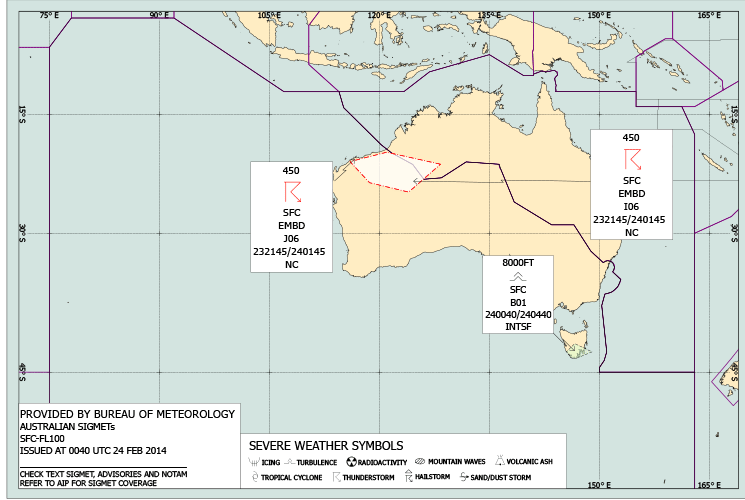 Visit the Bureau of Meteorology’s Aviation Weather Service for more information.